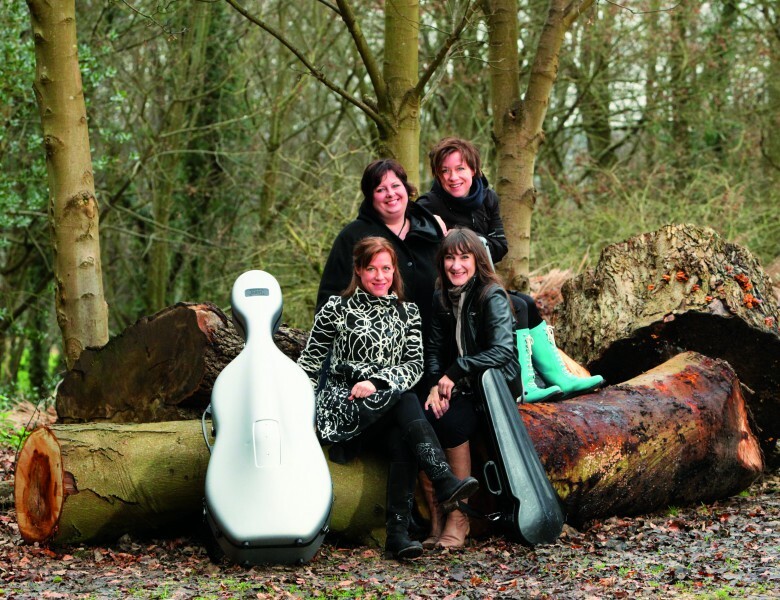 The third concert in our International Quartet Series coincides with the Norwegian Week of events at Kings Place, and so features the wonderful Norwegian Vertavo Quartet. The concert features Dvořák’s most popular quartet, the late great Op. 131 quartet masterpiece by Beethoven, and the two beautiful surviving movements of the uncompleted quartet in F by Grieg, composed in Copenhagen in early 1891. 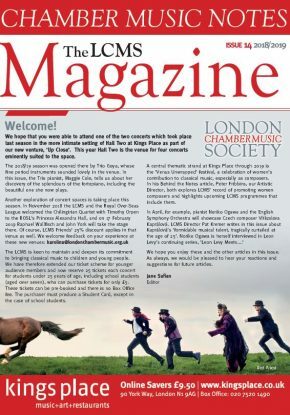 Founded in 2005, The London Hardingfelelag has grown to eight members, whose day jobs range from classical/Baroque violinist, folk fiddler, composer, Tai chi teacher, actuary, personal assistant, and financial editor. Individuals have worked for The Electric Light Orchestra, Aviva, The Society of Strange and Ancient Instruments, HSBC, The Royal Shakespeare Company, and more besides. 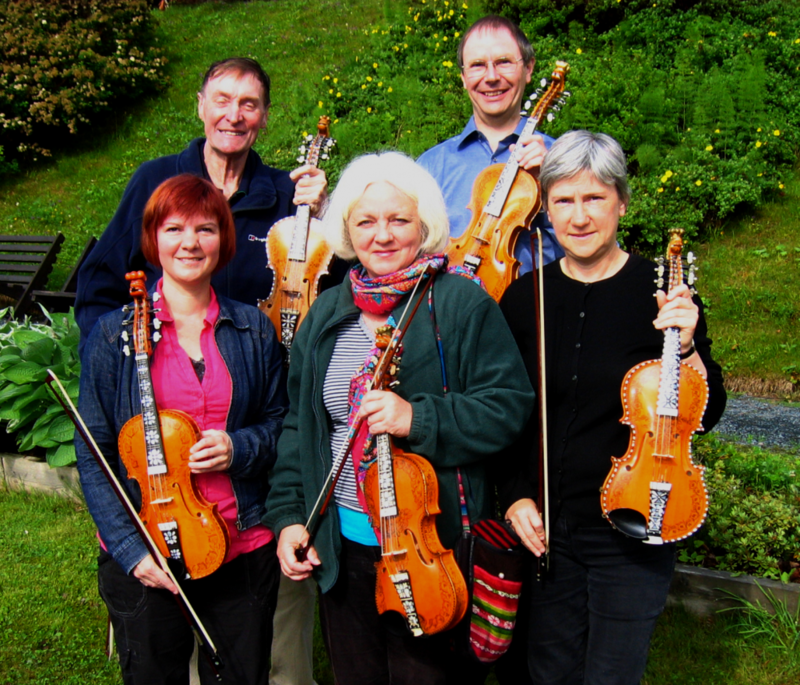 Members meet once a month, to learn, play and teach each other the traditional tunes by ear, making transcriptions or learning from visiting Hardanger fiddle players such as Loretta Kelley, Ånon Egeland, Nils Økland, Anne Hytta, Vegar Vårdal. Performances include a Norwegian/Nigerian wedding, a session for Resonance FM, Scaledown club, the Servant Jazz Quarters in Dalston, a Viking festival in Burnsall, Yorkshire, and in 2011 the Londonhardingfelelag took part in the Norwegian Landskappleik, a national annual festival and competition of mainly Hardanger fiddle music and dancing.